Dr Olshanski started his career at the Laboratory of Psycho-Physiology of the USSR Academy of the Pedagogical Sciences in 1972, following his graduation from PHD studies at the Mathematics Department of the Moscow State University. His thesis for the Candidate of Sciences degree was about representations of reductive p-adic groups. He later worked at the Research Institute of the USSR Ministry of Building Material Industry, and then at the Institute of Geography of the USSR Academy of Sciences. In 1990, Dr Olshanski defended his Doctor of Sciences degree at the St Petersburg Department of the Steklov Mathematical Institute. His thesis was devoted to unitary representations of infinite-dimensional classical groups. Soon thereafter, he became a Leading Researcher, and then a Principal Researcher at the Institute for Information Transmission Problems of the Russian Academy of Sciences in Moscow. In 2013, he also became Dobrushin Professor of the Department of Mathematics at the National Research University Higher School of Economics. Dr Olshanski authored more than 100 publications and 1 book. He was an invited speaker at many professional events in Russia, USA, Canada, Germany, France, Sweden, Korea and other countries. His former PhD students received professorship positions at Columbia University, MIT, University of Virginia, University of York, and other leading universities in the world. Dr Olshanski serves in editorial boards of several journals. 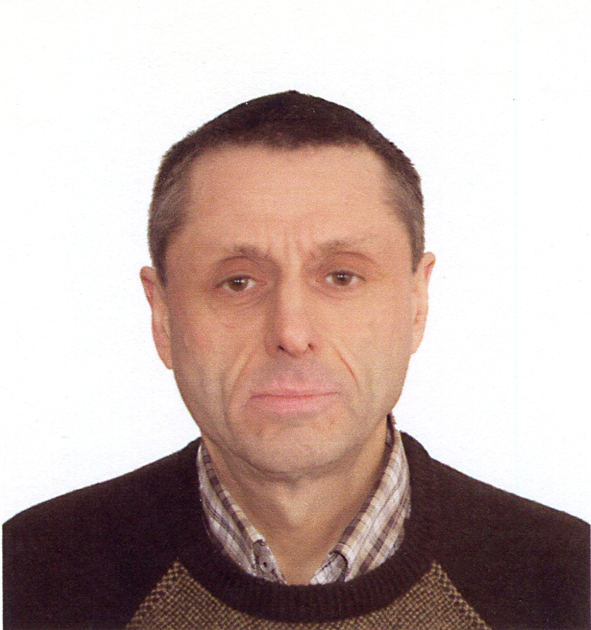 He is also a member of the Board of the Moscow Mathematical Society. Representation theory, algebraic combinatorics, symmetric functions, probability theory, random partitions and point processes, etc.